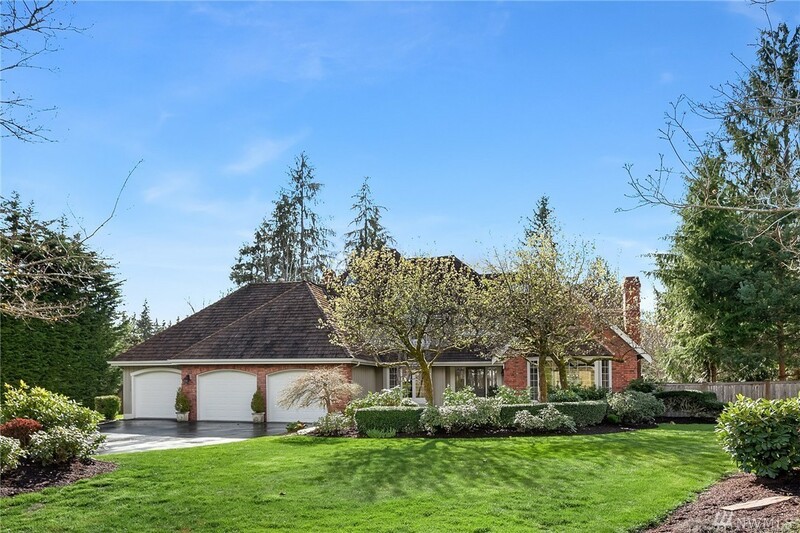 Sunny Setting in Sought-After Saybrook! 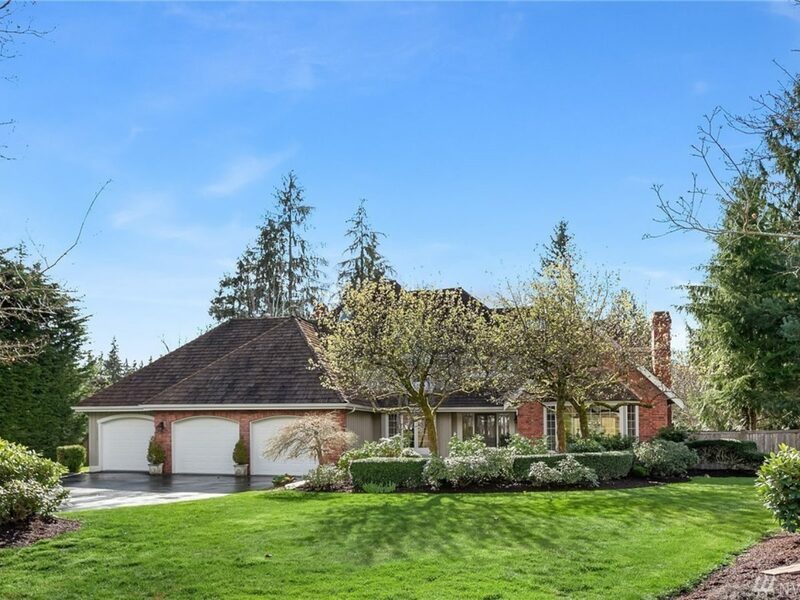 Gorgeous Fully Remodeled Buchan with a fabulous floor plan: 2-story traditional + daylight basement offers a 5th rm w/closet, bonus rm, rec room + 3/4 bath. Stunning updated interiors: NO sunken areas, rich refinished hardwoods, gourmet kitchen, updated baths, designer colors, white molding, West facing gardener’s paradise yard brings FULL SUN (home has AC! ); luxury, oversized stamped concrete patio off of deck. Fabulous NSD schools. Welcome Home!